ATEQ is proud to announce the European June software release for the VT36, VT55 and VT56 TPMS tools. The software update includes new OE coverage, improved programmable sensor coverage, new functionalities and corrections. 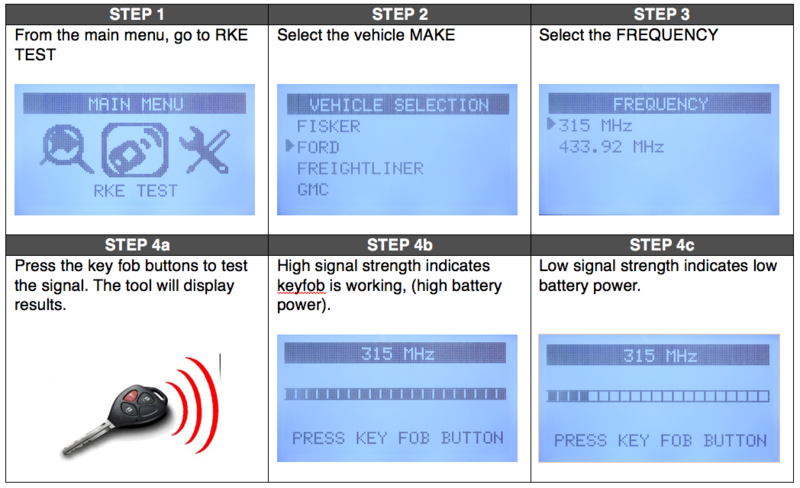 VT36: Remote Key Entry (RKE) test available to test the strength of the RF signal of the keyfob. VT36 (European database only): An information indicating the relearn procedure is now displayed for each Make-Model-Year. VT36: Recent Sensor Data available, the latest vehicle’s sensor information is now automatically stored. 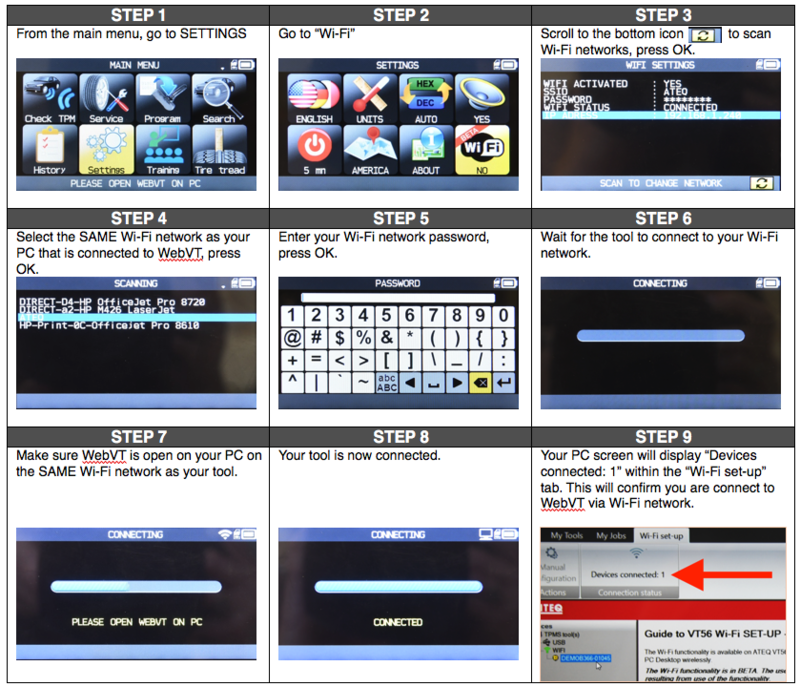 VT56: Wi-Fi function is now active for all users. All job data can now be quickly transferred from your VT56 to your PC over Wi-Fi connection. To get started, make sure to have new WebVT 8.10 on your PC. 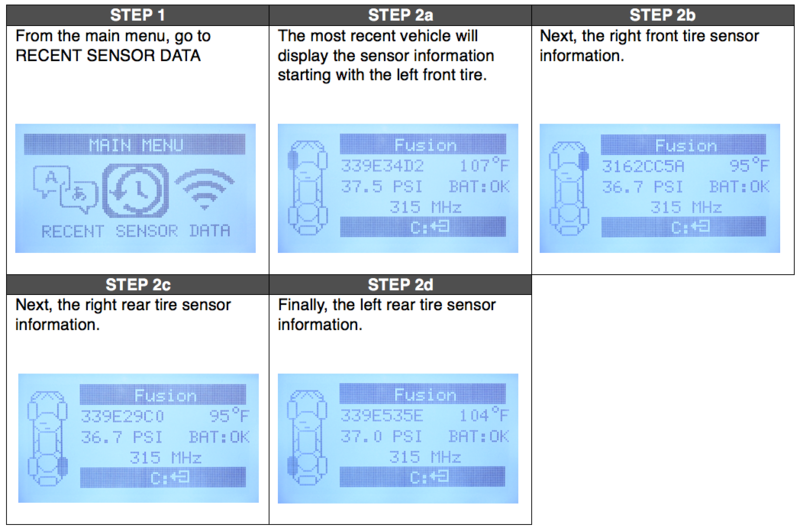 The new Desktop software can be found here: ateq-tpms.com/downloads. Then pair your tool with your PC. Updated OE sensor information for: Alpina and BMW car models; Abarth, Audi, Jaguar, Lada, Kia, Peugeot, Volkswagen and Volvo. New aftermarket sensor coverage for: Schrader EZ-sensor, Alcar by Schrader, Italsensor, Alligator Sens-it, HUF Intellisens, Hamaton EU-Pro/T-pro, Orange Direct Fit EU/Simple Sensor and Mobiletron.